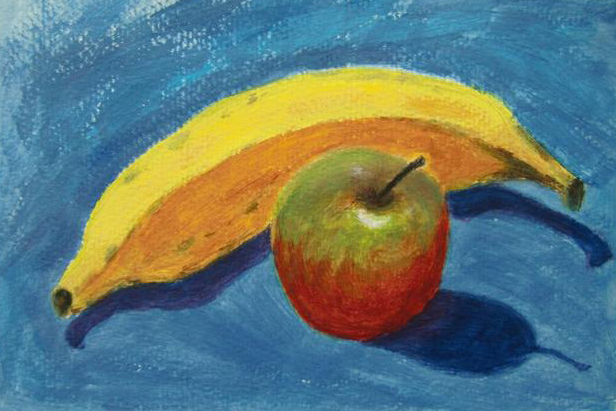 This is the first acrylic painting I have ever drew – Congratulation to myself. It looks so simple but it took me about 3 hours to finish. I love the yellow on the dark blue background. The composition is very nice too. The most difficult part is the shading and transition area. I drew it on a cold press watercolor paper. 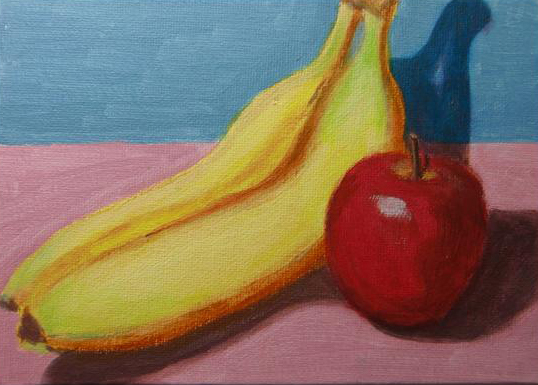 After I am a little bit more comfortable with color mixing and shadowing, I will paint on canvas board.